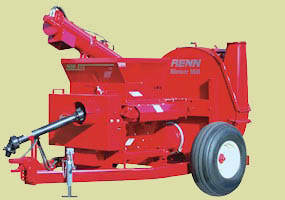 Renn Roller Mills are available for large and small grains. Choose between Conveyor or Auger Discharge and Steel or Chill Cast Rolls. 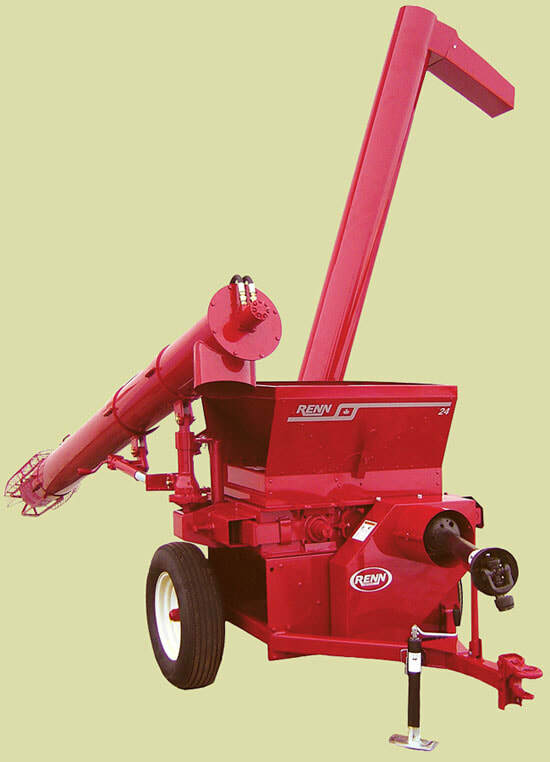 ​If you are in the market for dairy feeding equipment or beef feeding equipment, the RENN™ blower mill is built to handle high volumes of high moisture corn and corn silage. 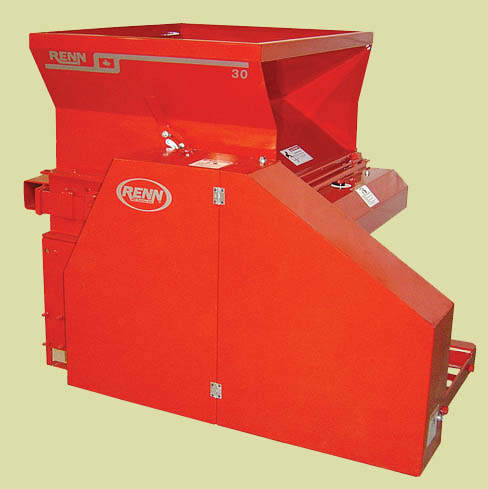 ​A RENN™ ROLLER MILL WITH THE AUXILIARY PTO OFFERS THE FLEXIBILITY OF ROLLING DIRECTLY INTO THE BAGGER, OR CAN BE DETACHED AND OPERATED AS AN INDEPENDENT PTO ROLLER MILL. ​​1. THE CONVENIENCE OF ROLLING AND BAGGING IN ONE OPERATION. ​2. HIGH CAPACITY ROLLING AND BAGGING ALLOWS FOR MAXIMIZED HARVEST EFFICIENCY. 5. 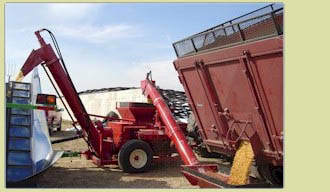 MAXIMIZED EQUIPMENT UTILIZATION WITH THE ADDITIONAL PRODUCTS THAT CAN BE PROCESSED THROUGH YOUR BAGGER.